One thing people know moringa for is that is used in treating diabetes. 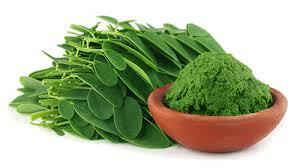 Moringa help to lower blood sugar level in a drastic way. 30 women took seven grams of moringa everyday for 30days as a clinical trial and it was discovered that their fasting blood sugar was reduced by 13.5%. Isothiocyanates compound found in moringa leaf is the sugar reducing element in moringa leaf. Isothiocyanate also helps to reduce inflammation. It helps to lower cholesterol level in the body. It also help to protect Arsenic contamination of food and water which have grievous side effect on the body later in the future. 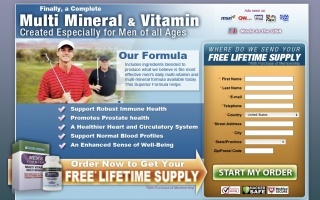 Guys you could order your moringa NOW if you want some improvement in your body. Moringa is not just a health product but the most nutritious plant on earth. If you order via this link, you pay for the product on delivery.